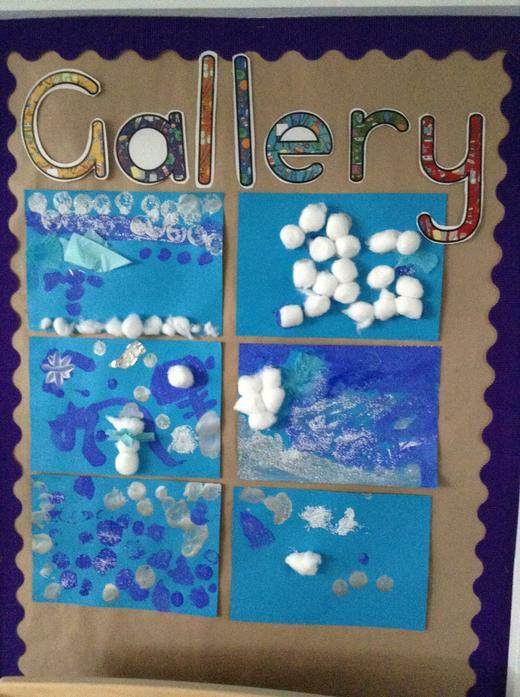 This half term we will be learning all about winter and how to keep warm. 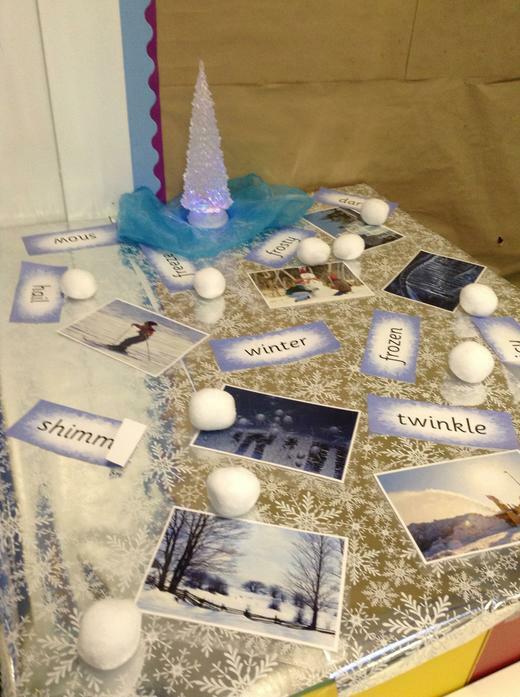 We will be learning the poem Jack Frost, please have a look at the poem, can you hear the rhyming words? 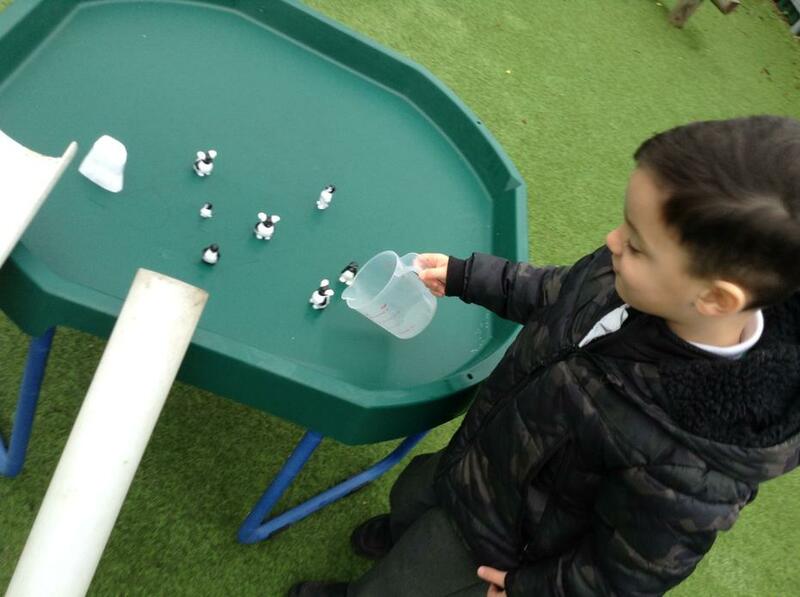 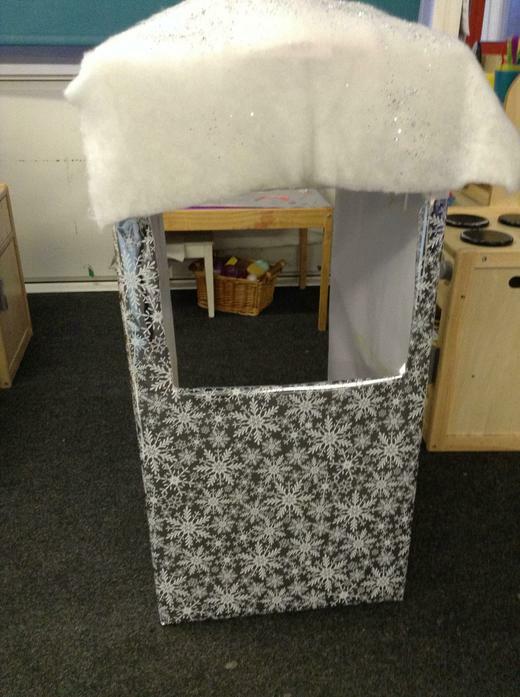 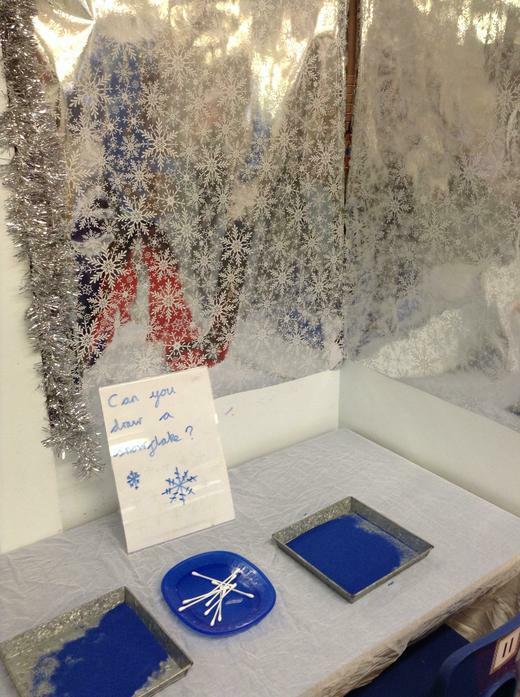 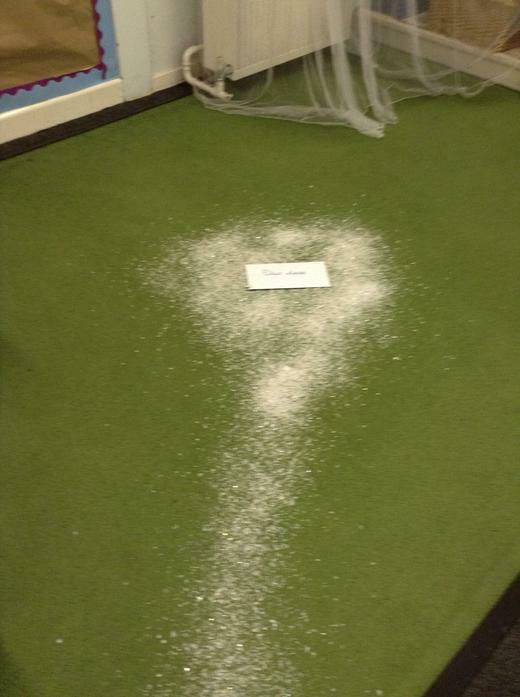 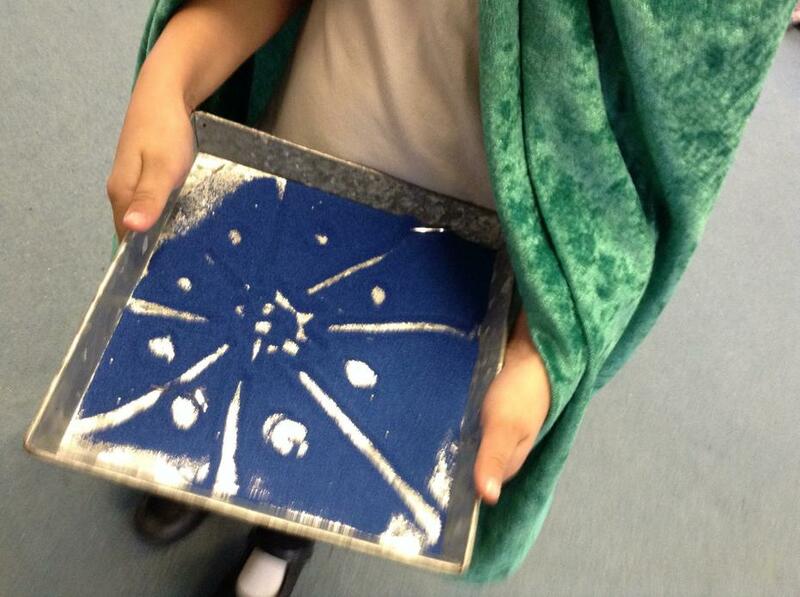 On Thursday 10th January Jack Frost visited both classrooms and froze them! 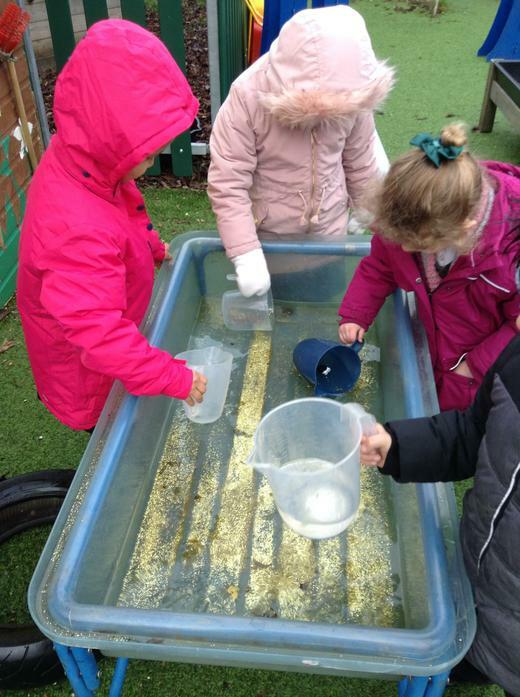 We had lots of fun doing winter activities both inside and outside, it was a very cold day! 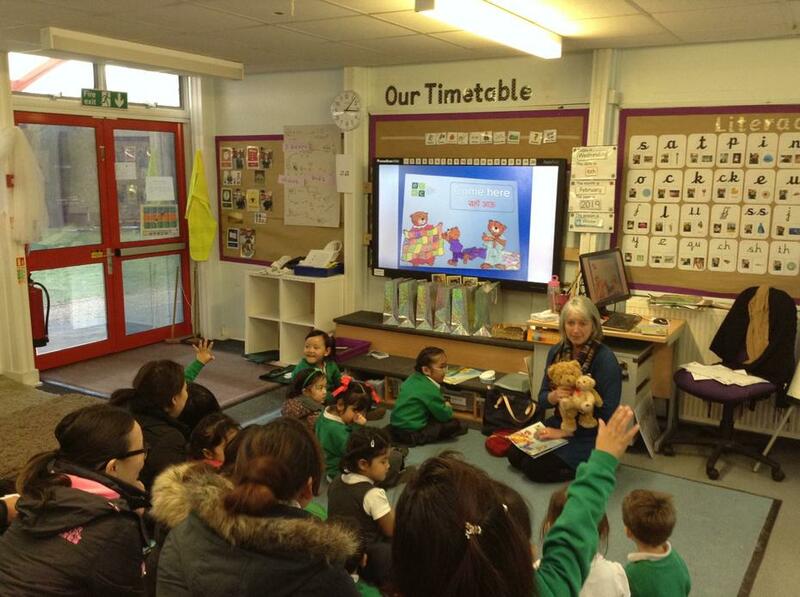 For the rest of this half term we will be learning about bears and the story of Goldilocks and the three bears. 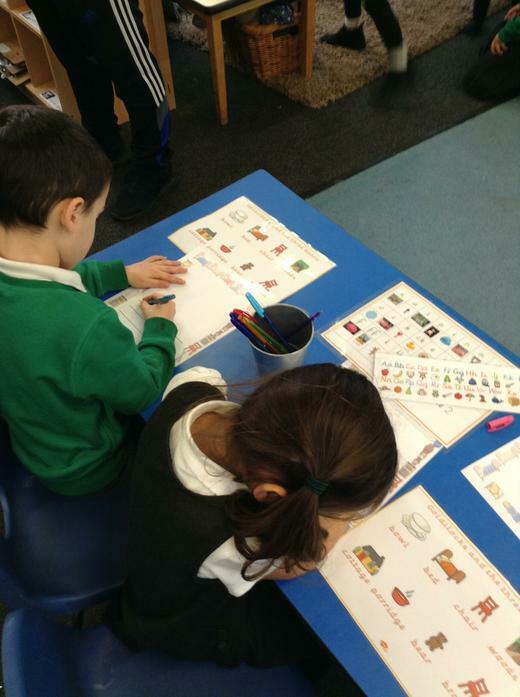 Here is a list of useful words your child will need to know for this topic. 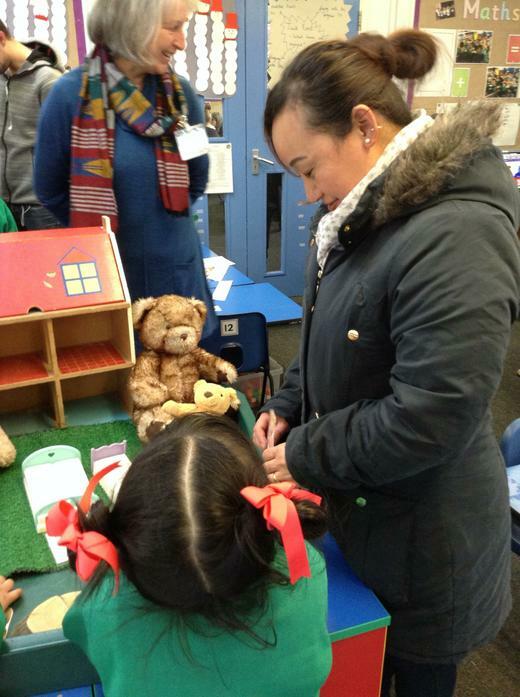 As part of our Goldilocks and the three bears story we invited our parents in and performed the story to them. 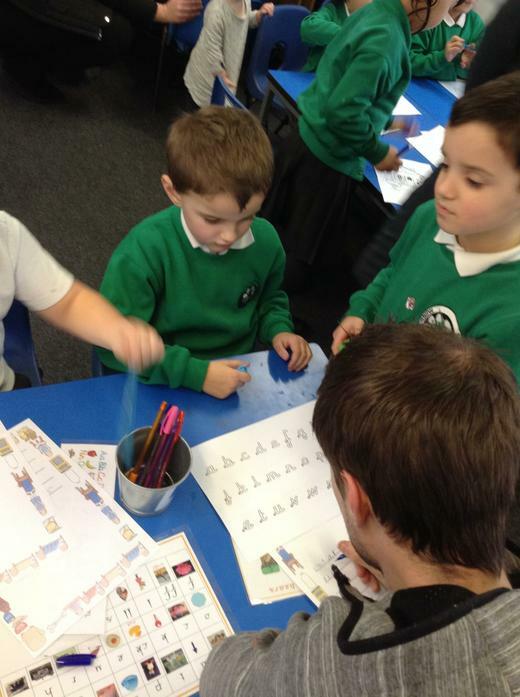 We used actions to help us remember the story. 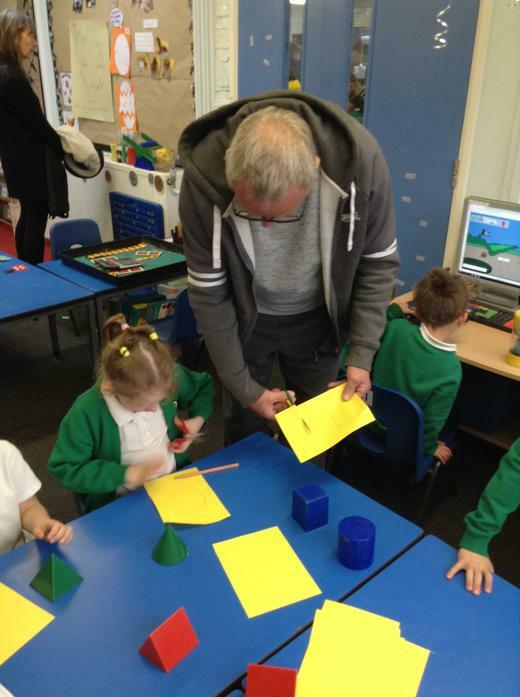 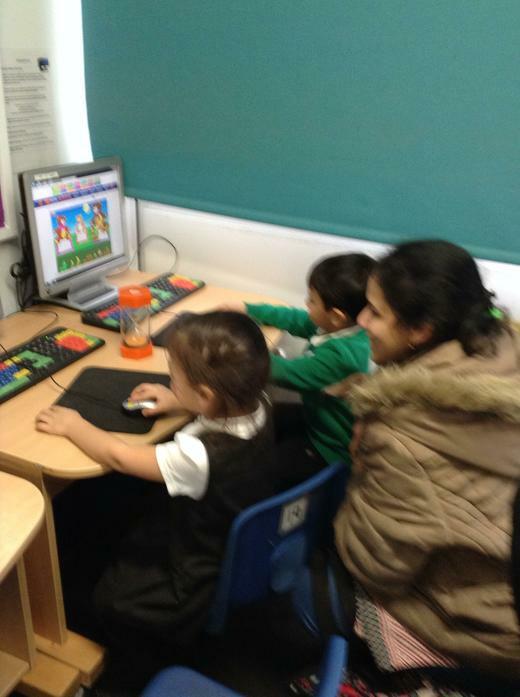 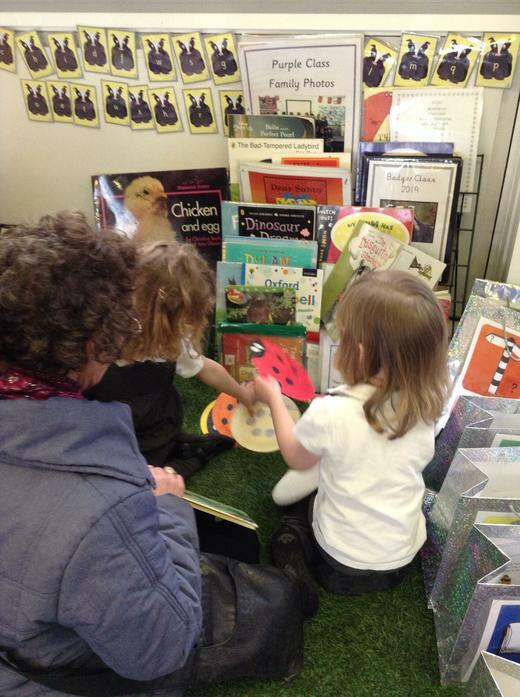 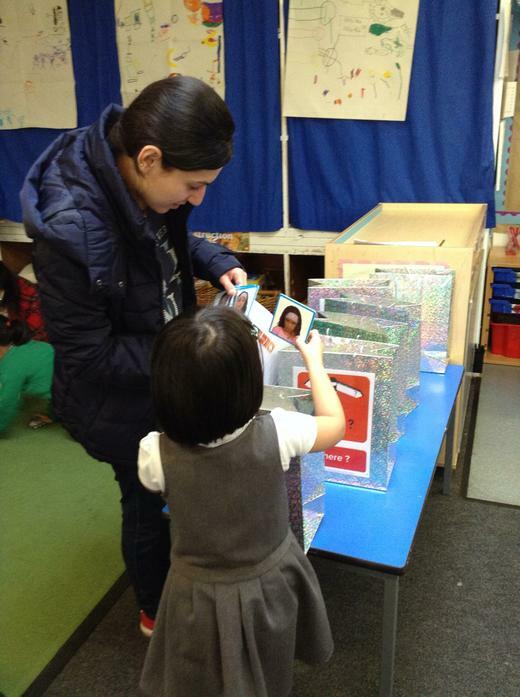 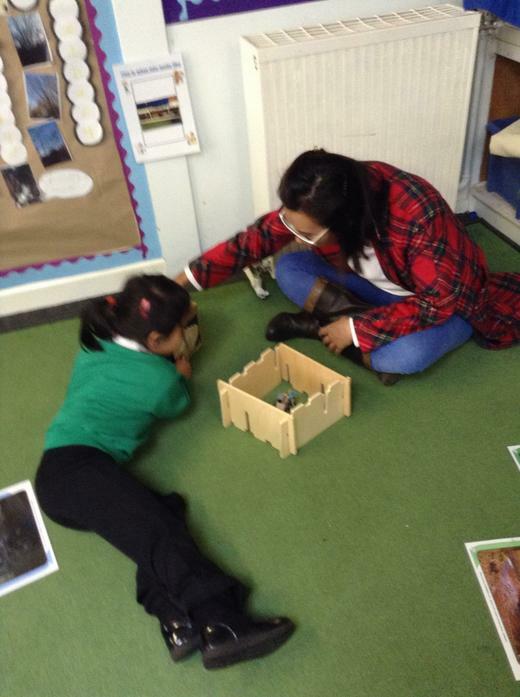 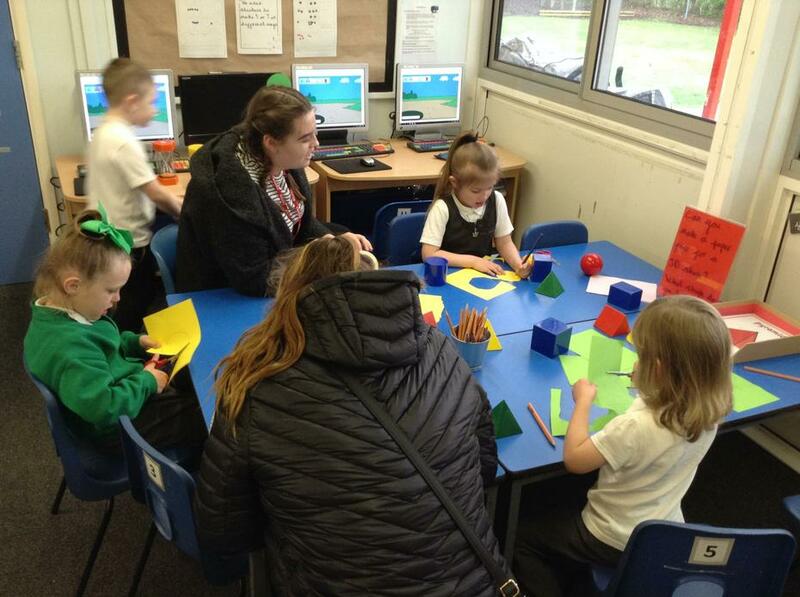 Then we got to have Discovery Time with our parents and had lots of fun with activities based on the story. 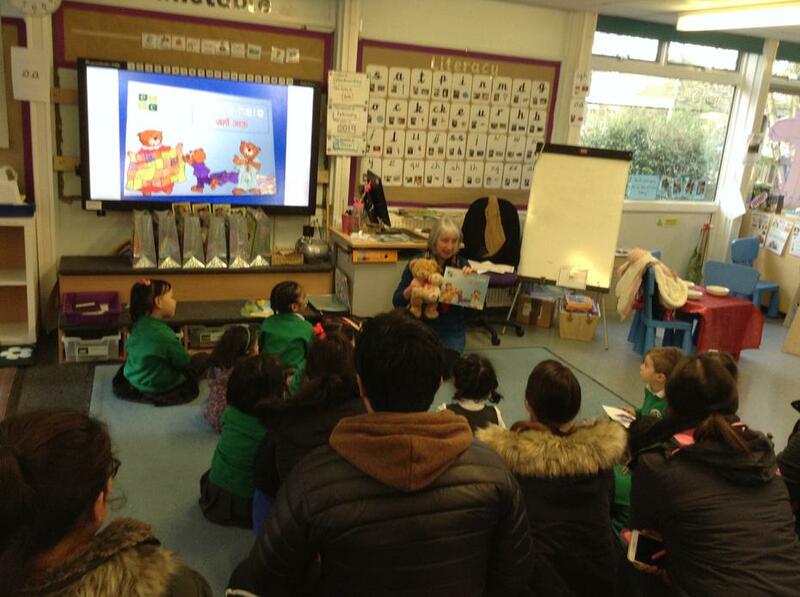 After school we held our first bilingual story club for parents and children. 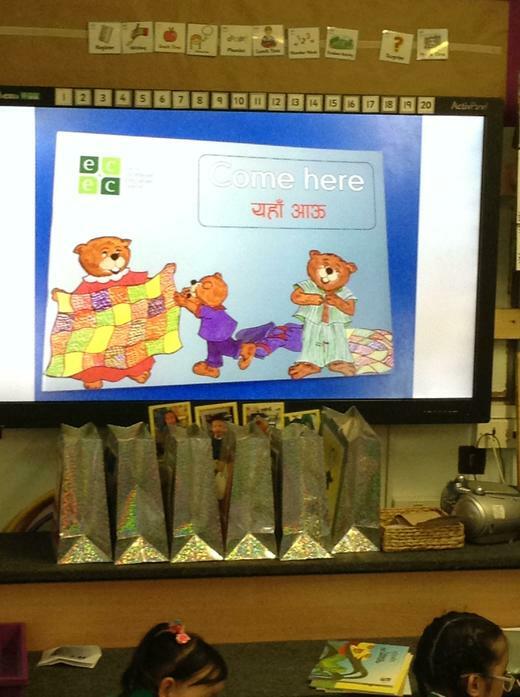 We shared a story in English and Nepalese and had fun learning new words in Nepalese. 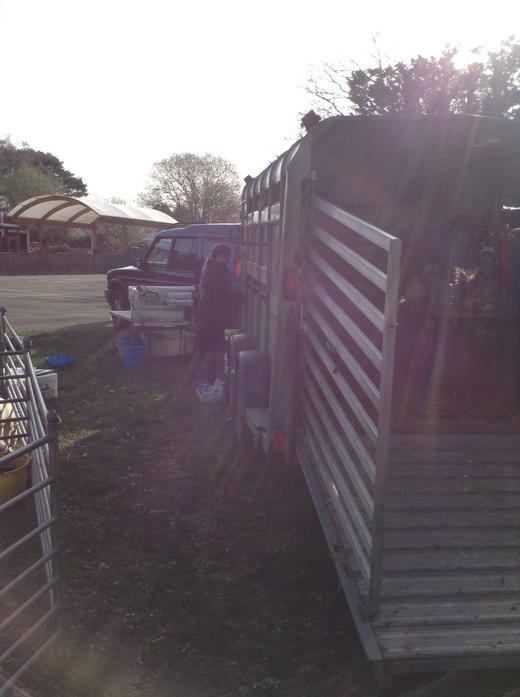 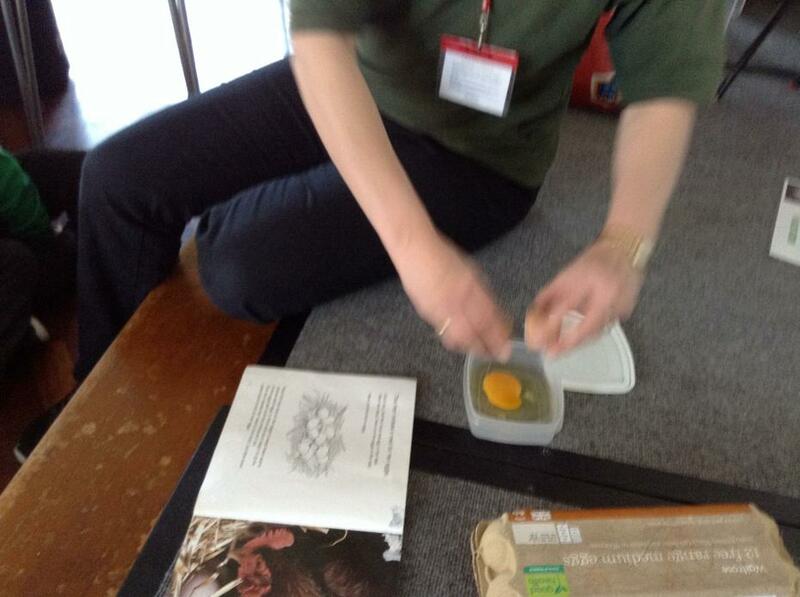 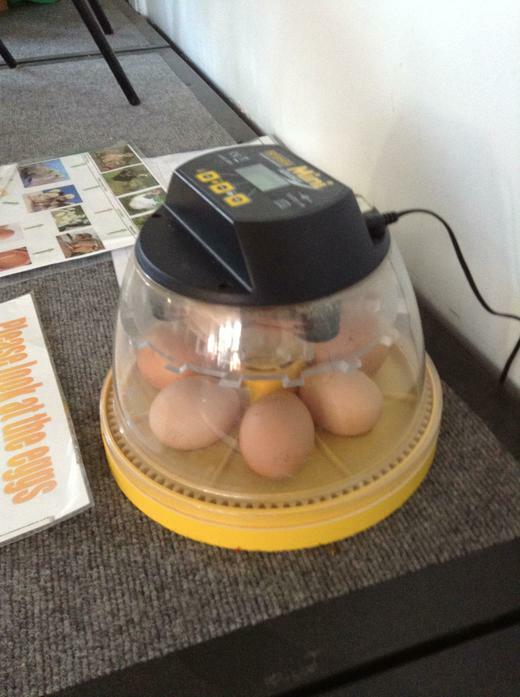 Today (Wednesday 27th February) Sarah from Mill Cottage Farm Experience came to school with 7 eggs and an incubator! 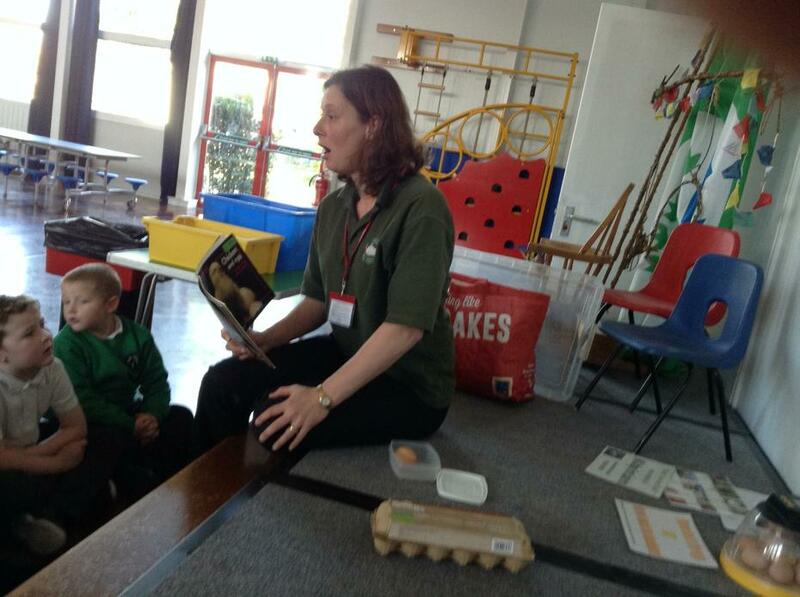 She told us all about how the eggs might change in to chickens and what we need to do to look after the eggs. 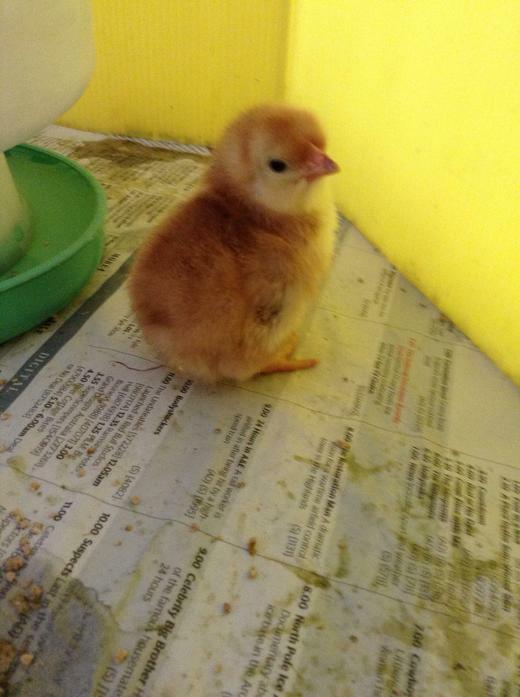 We now have to wait 21 days to see if the eggs hatch. 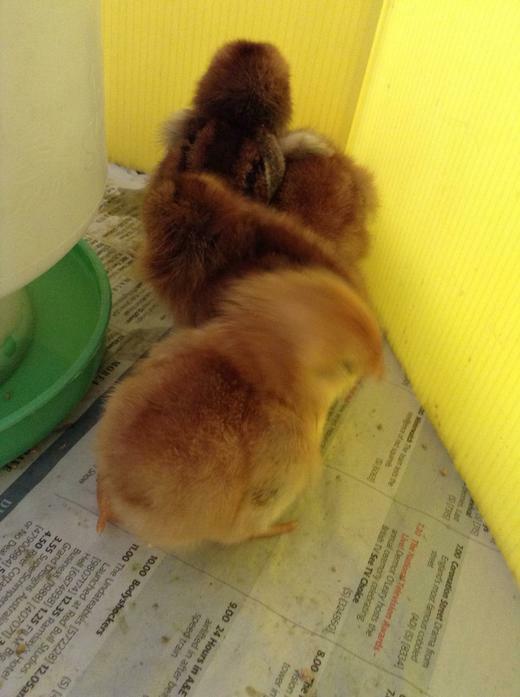 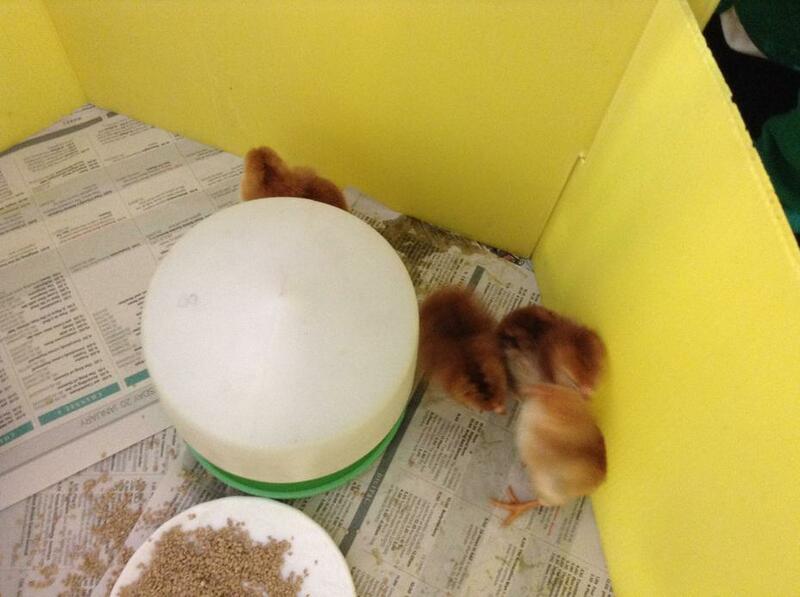 We have 4 chicks! 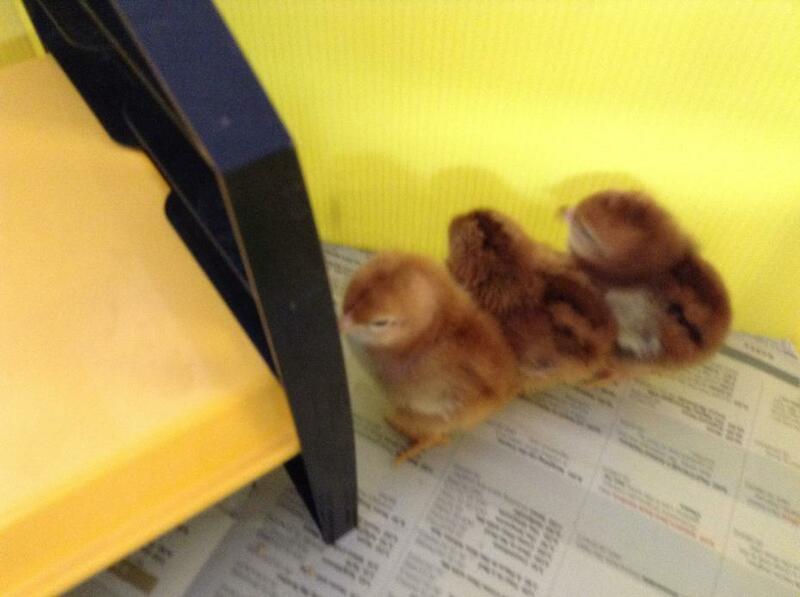 The children were very excited to come to school today and see that 4 of our eggs have hatched. 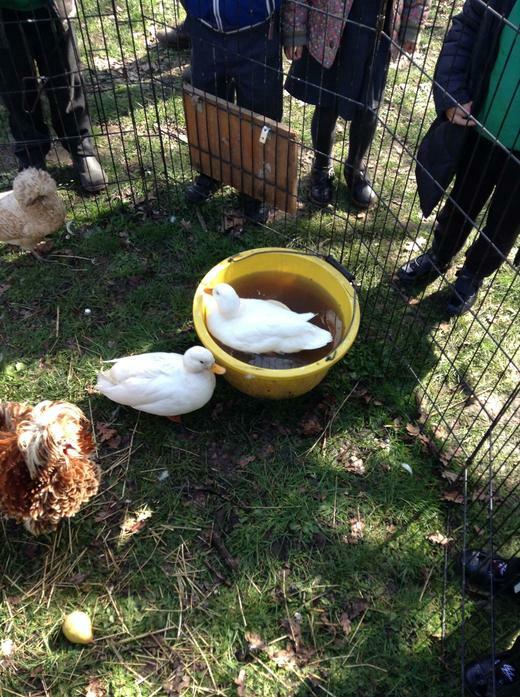 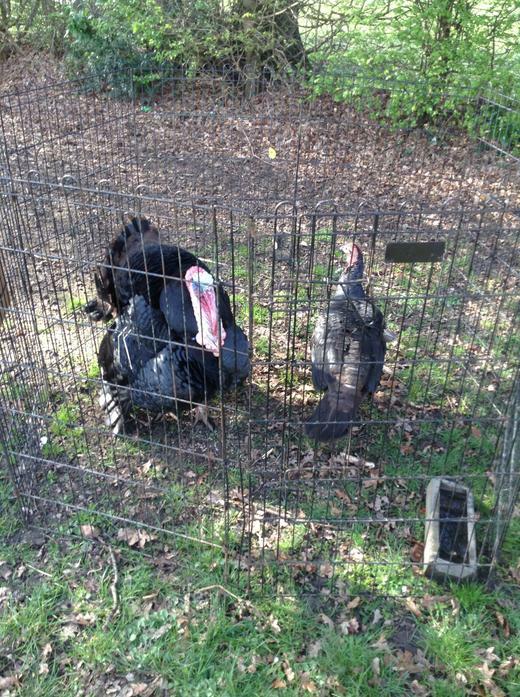 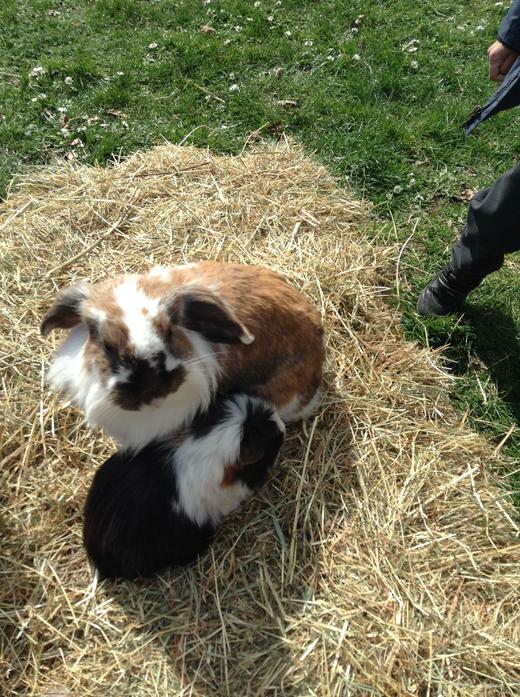 We will be keeping them in school until Tuesday when they will be collected by Mill Cottage Farm Experience and taken to live on the farm there. 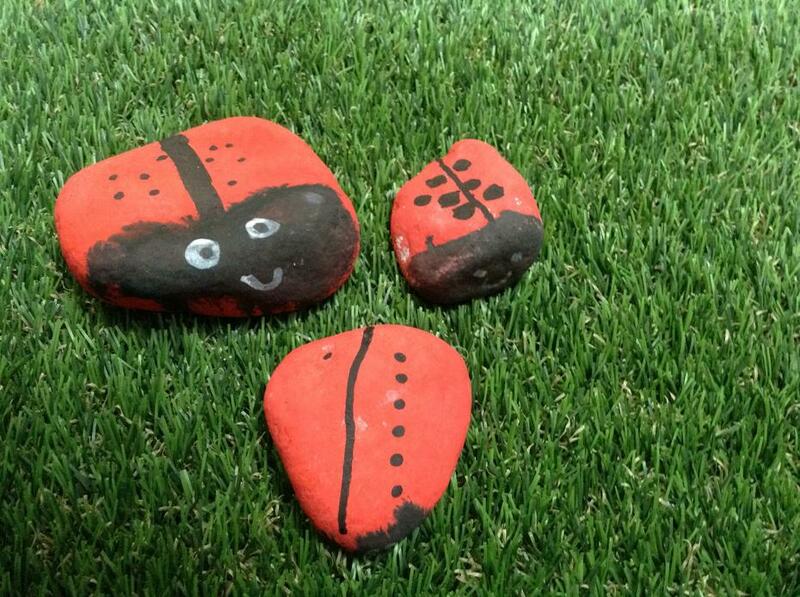 For the rest of this half term we will be learning the story 'What the ladybird heard' for our learning enquiry, 'What happens on a farm?'. 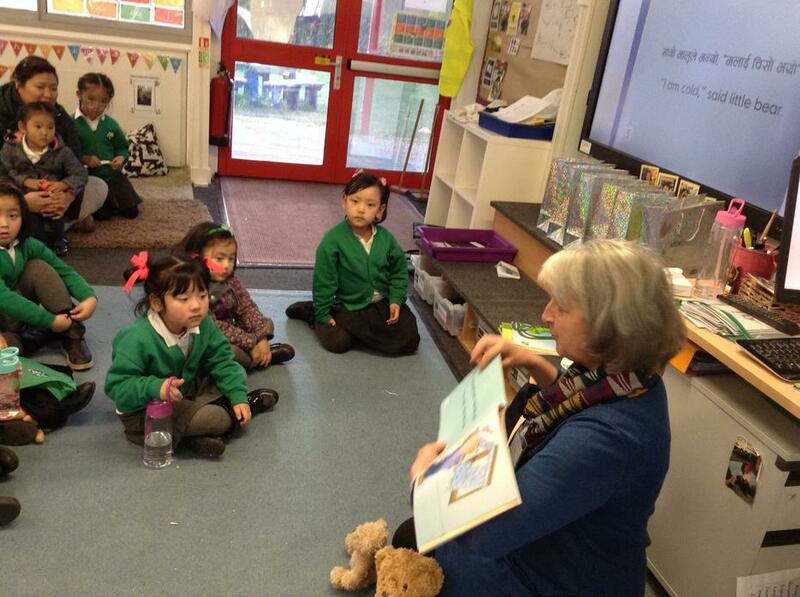 Here is a list of useful words your child will need to know for this topic. 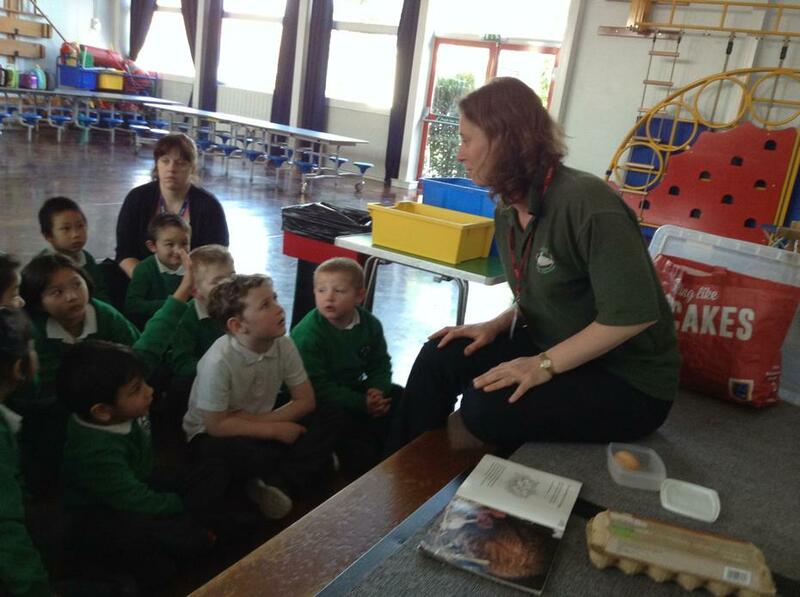 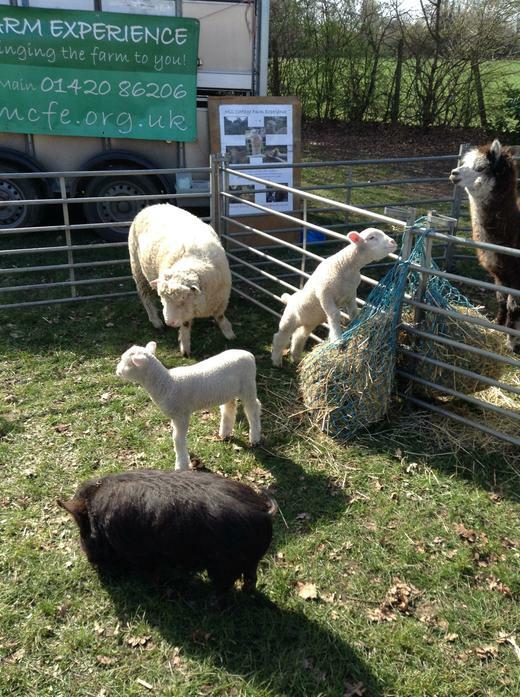 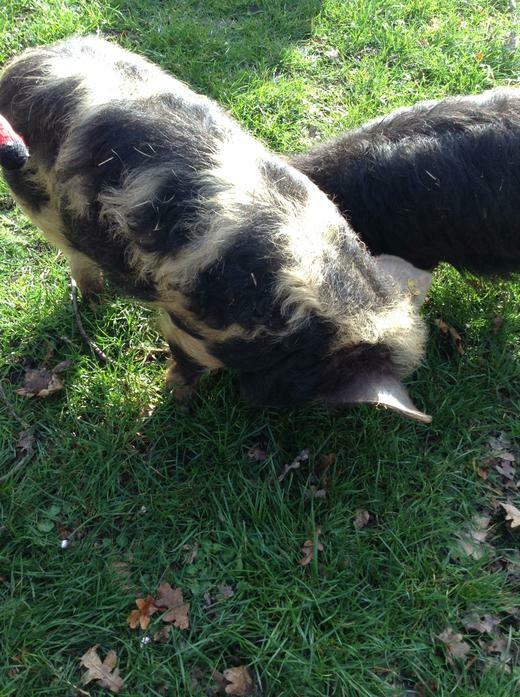 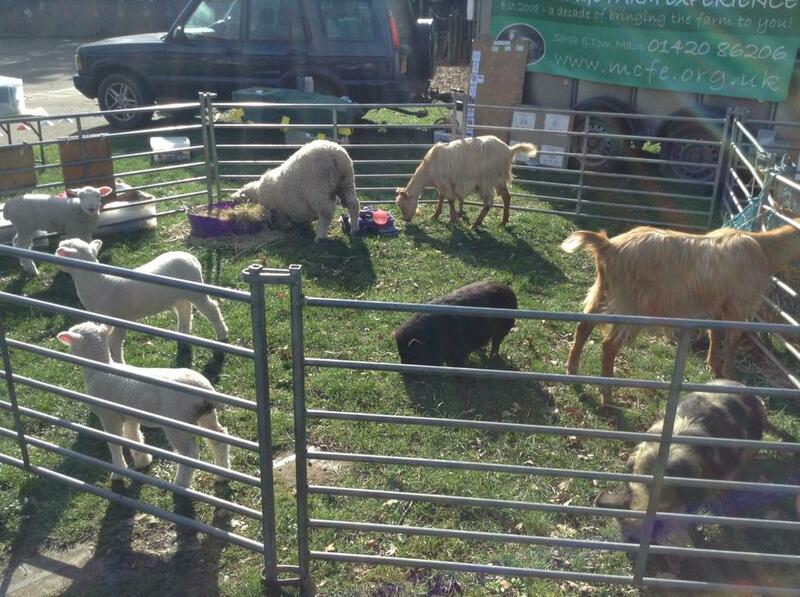 Today we had a visit from Mill Cottage Farm Experience as part of our learning enquiry 'what happens on a farm?'. 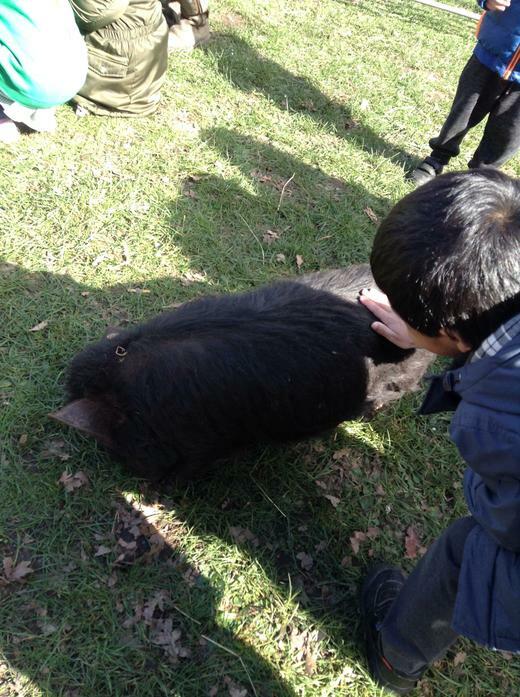 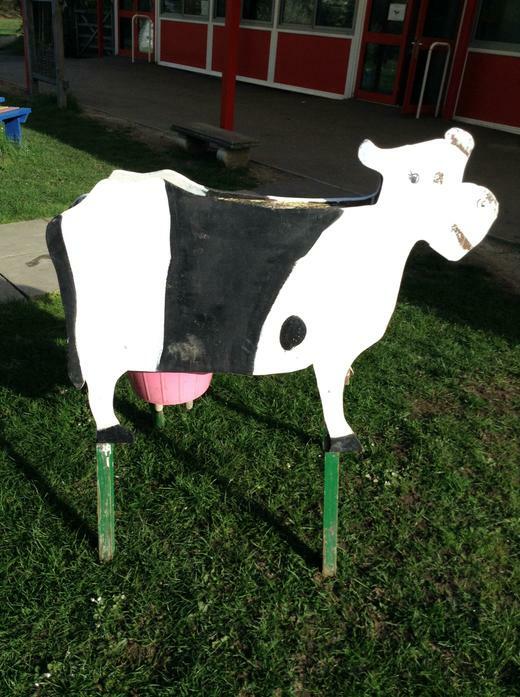 Sarah and Holly from the farm taught us all about the farm animals and we learnt what each different animal produces, what their young are called, what a male and female of each animal is called and how to look after them. 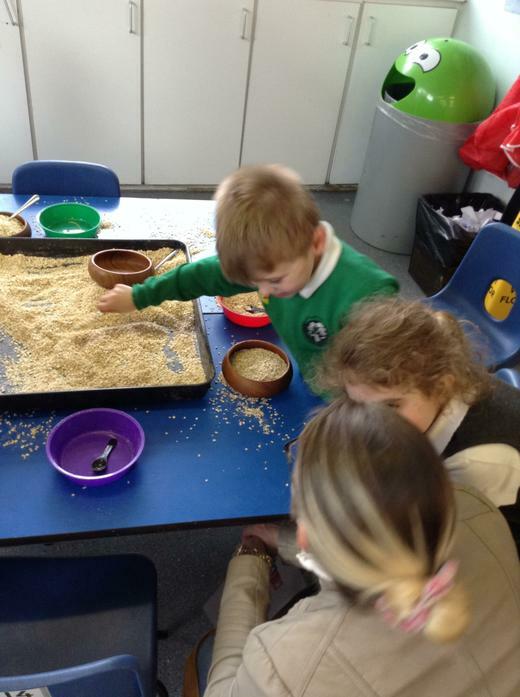 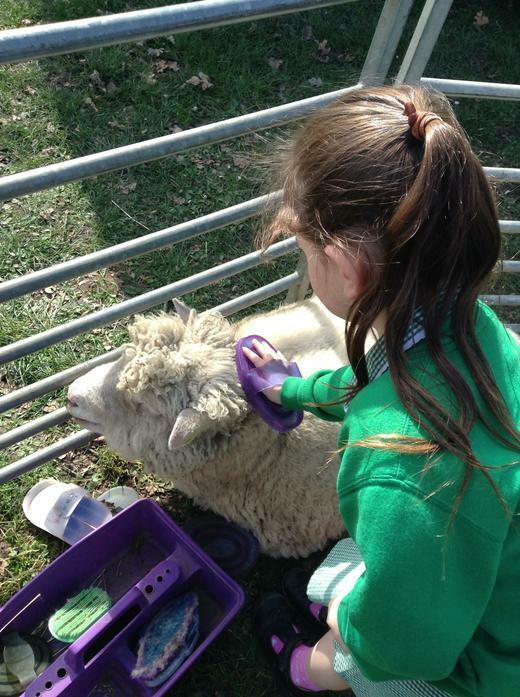 We got to brush the animals that had fur and stroke the animals that had feathers. 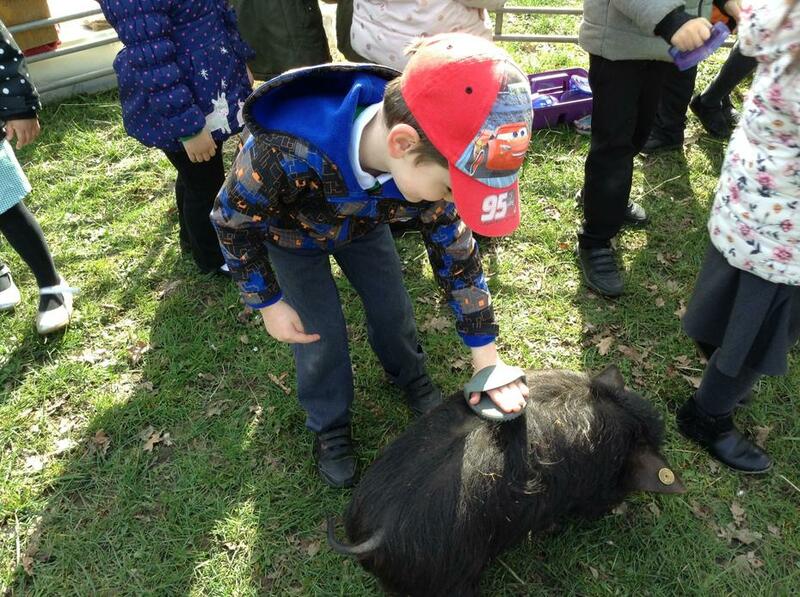 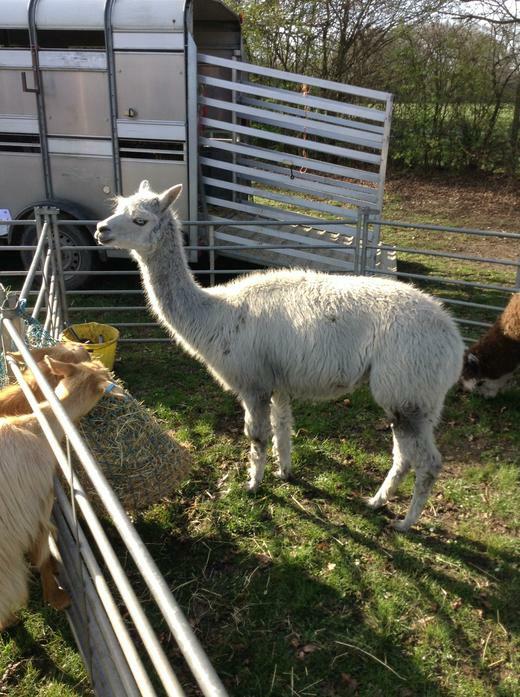 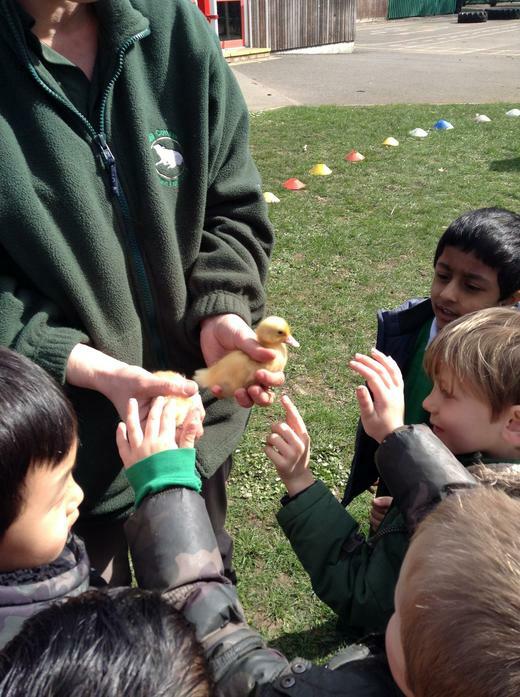 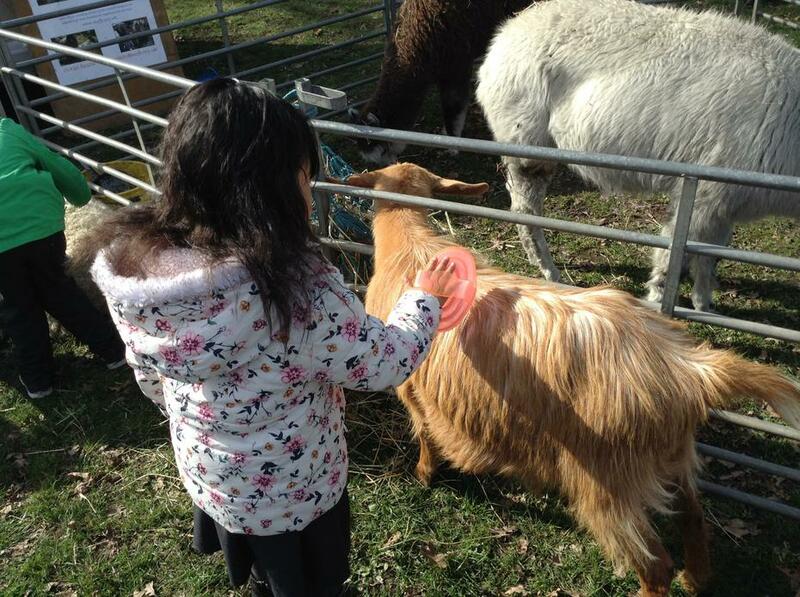 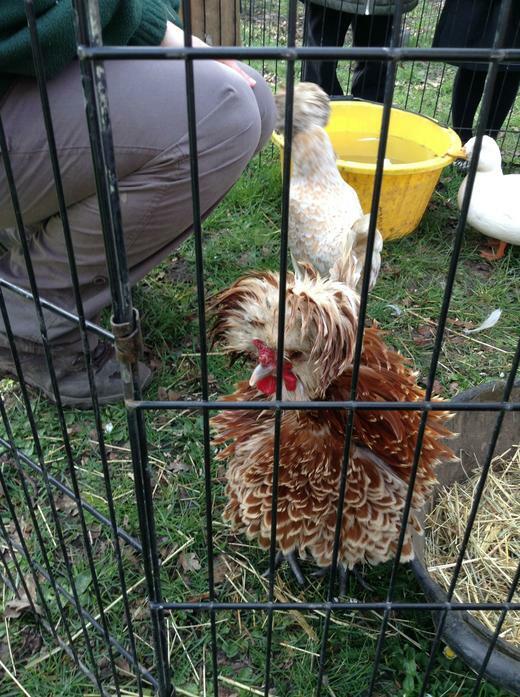 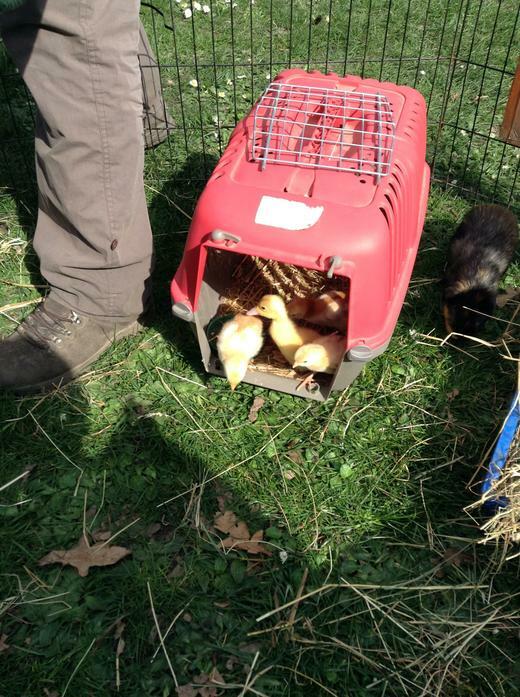 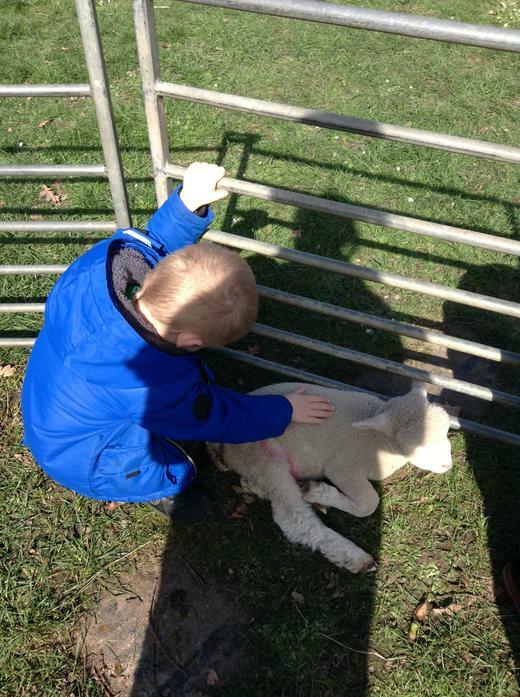 There were lots of animals to explore and everyone had lots of fun at the visit. 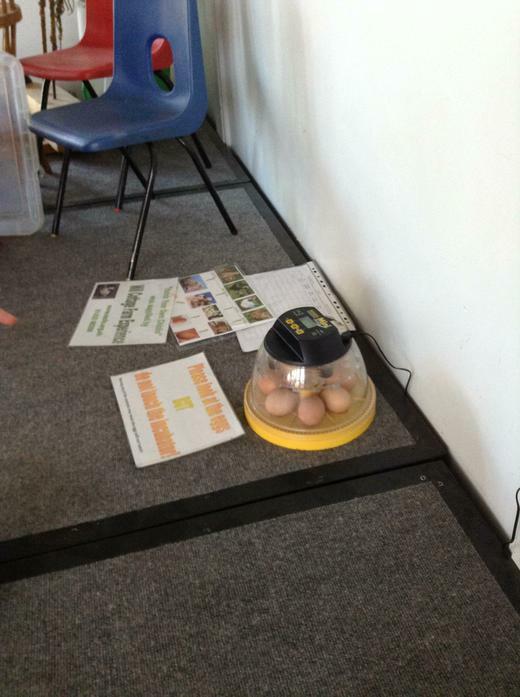 This afternoon we held our Great Work for the learning enquiry, 'What happens on a farm?'. 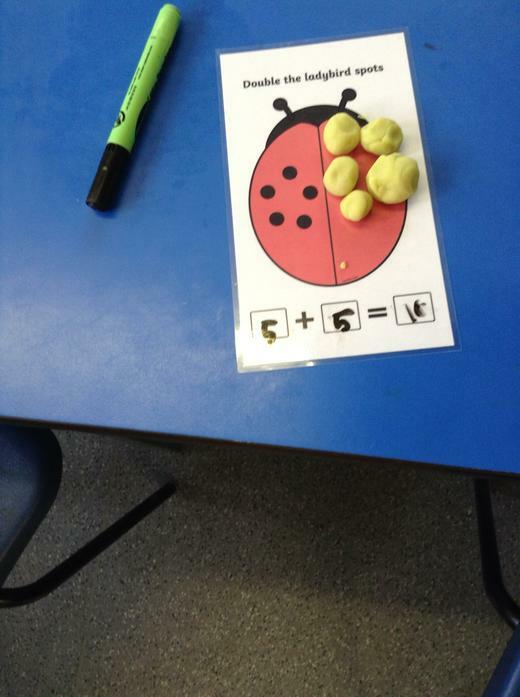 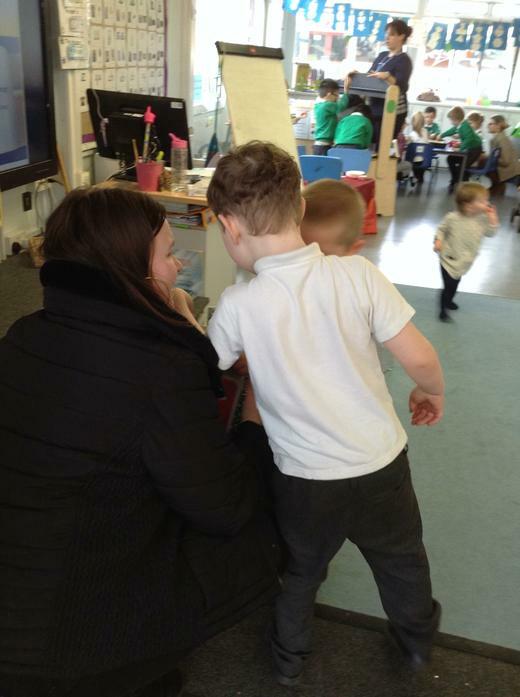 We have been learning the story of 'What the ladybird heard' and invited our parents in to help us make ladybird addition stones. 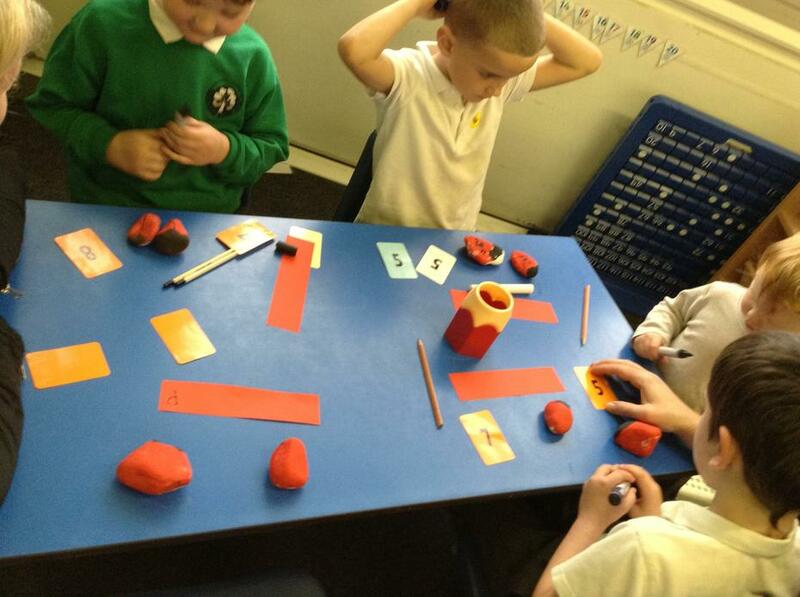 Each family made 2 stones, one for school and one to take home. 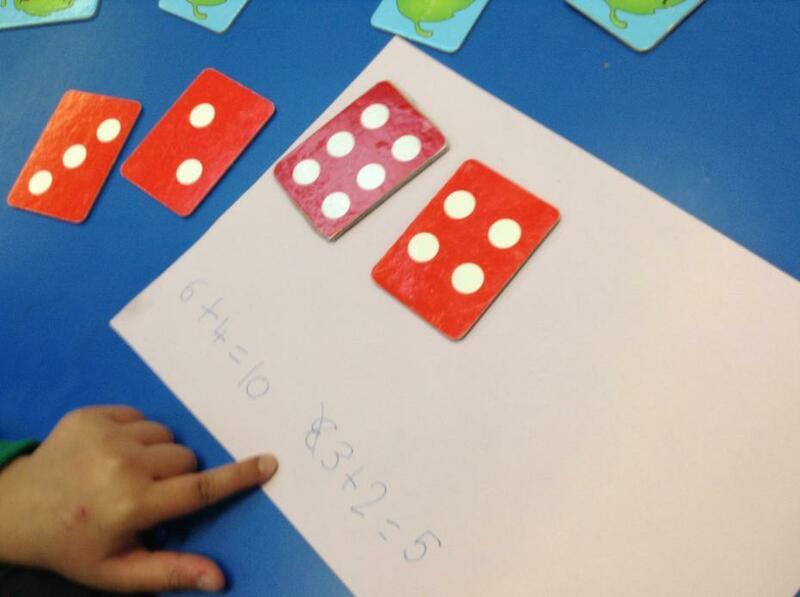 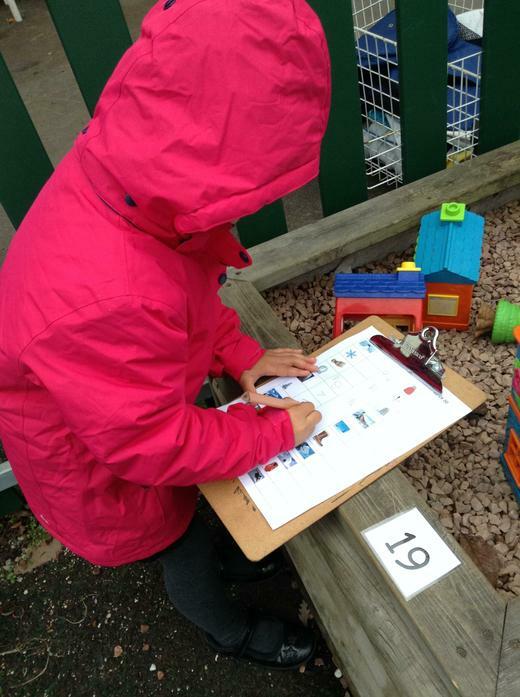 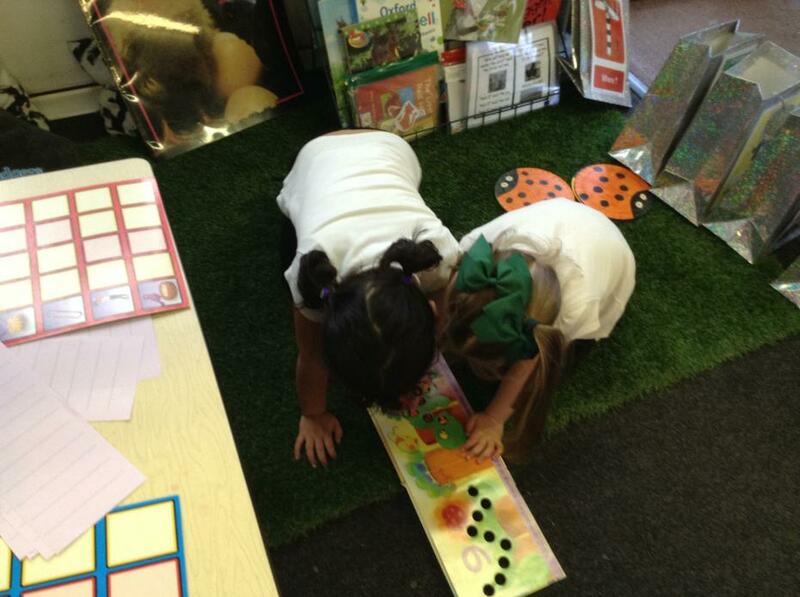 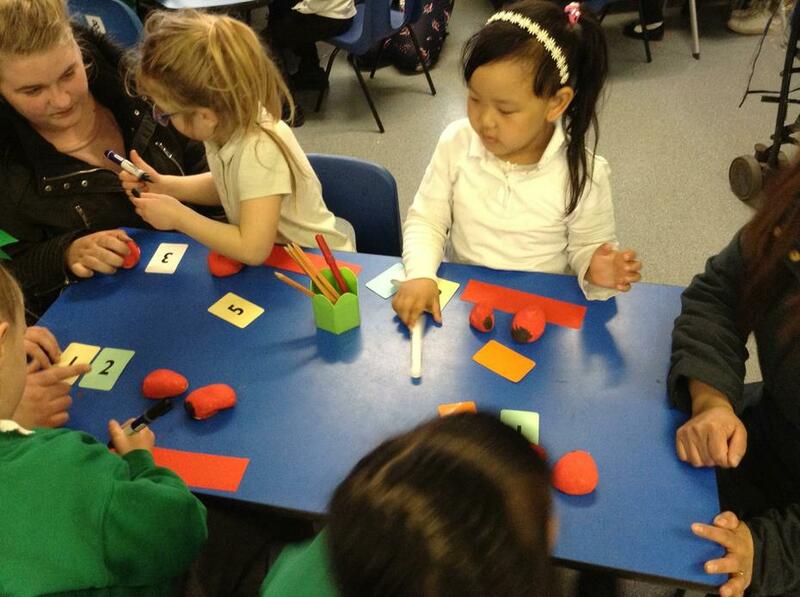 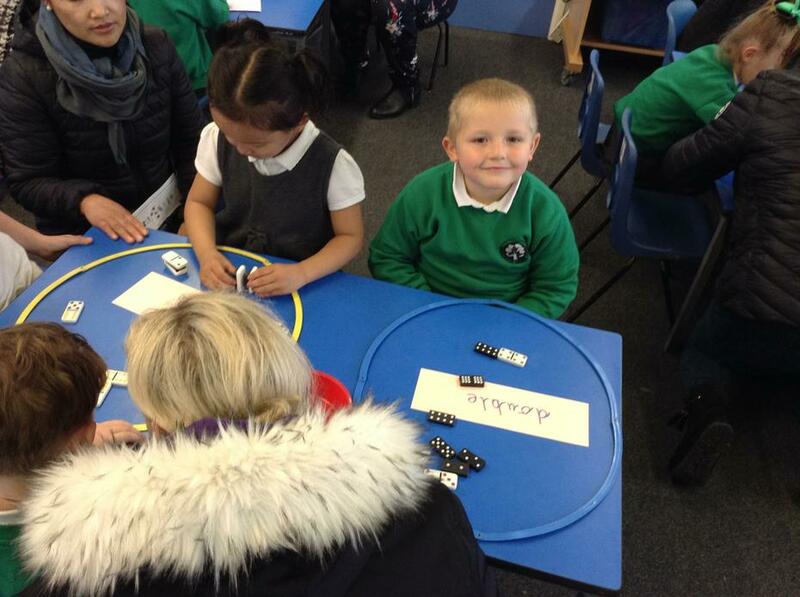 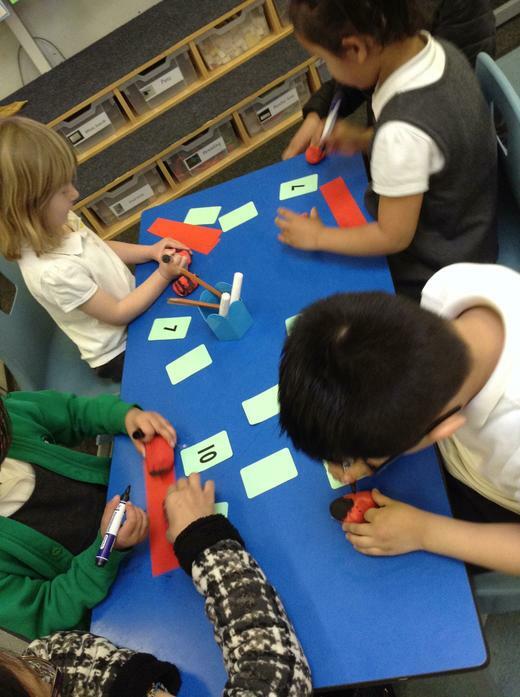 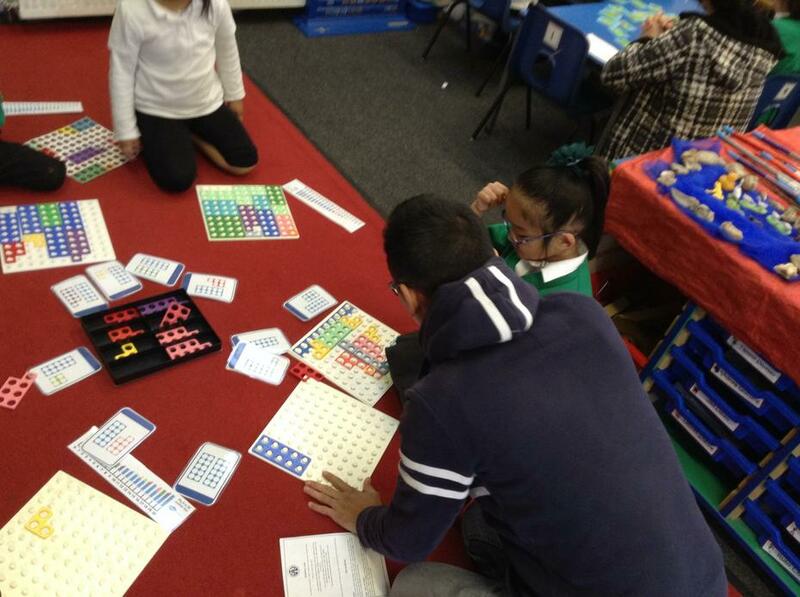 We then had lots of Maths activities to explore together.